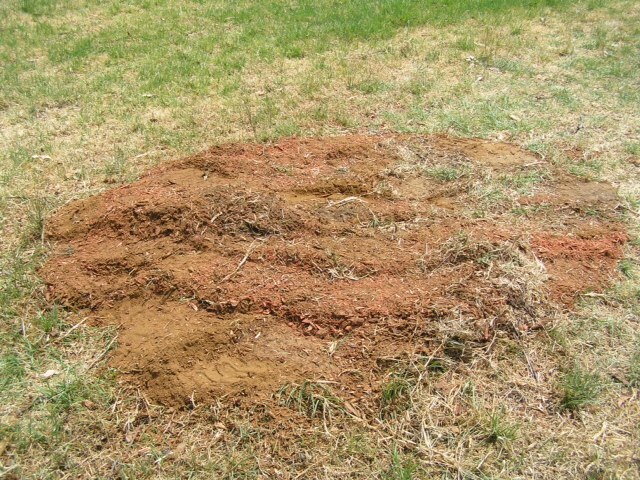 Once a tree has been removed, its actual stump may still be buried deep in the ground. If you do not remove it in time, it may sit there rotting and causing a range of issues. 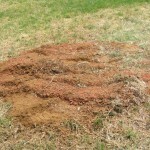 For one, it can easily become a home for ants, termites, and other pests. It can also get in the way of your landscaping and paving plans, or worse, it can trip children and adults alike. 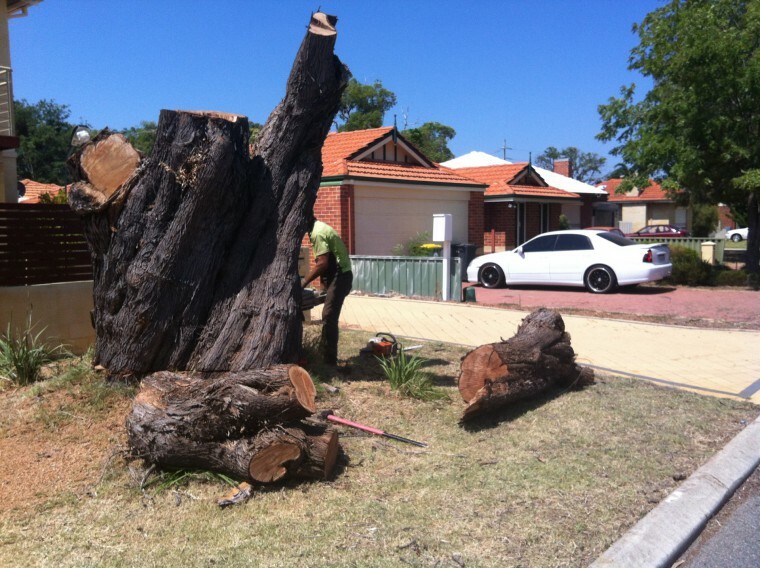 If your garden, grounds, or paddock has become a graveyard of unsightly (and unsafe) tree stumps, you need to hire a professional stump grinder in Perth, such as Beaver Tree Services. 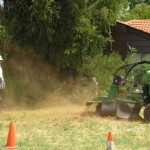 Stump grinding involves the use of a machine to grind down the tree stump to below ground level. This prevents the tree from reshooting and removes the visual problem of a dead stump. 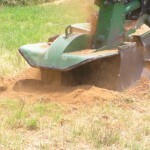 Beaver Tree Services use four different size stump grinders depending on the location of the stump to be ground. 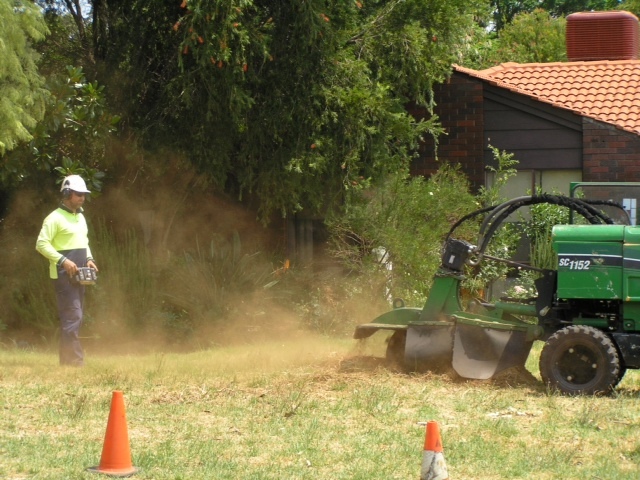 Our stump grinding team will grind the stump to a maximum width of ‘C'(see below) which is 100mm greater than the circumference of the stump at point ‘B’ (stump diameter). The standard depth is between 100-300 (‘D’) depending on stump location; for example, next to a fence or near water/power supply. If safe we will grind t0 300mm, if services are underground then we will grind to less than 300mm. 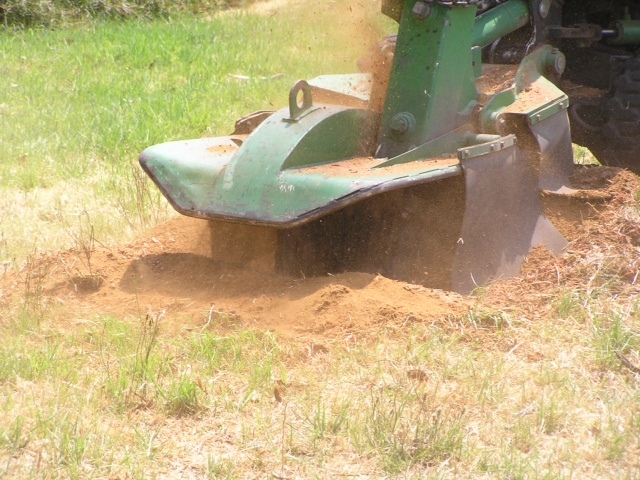 Reinstating the ground involves removing the stump grinding chips from site and filling the hole in with sand. Please be aware that this is an additional charge and if not specified on your quote, the stump grinding chips will remain on site. 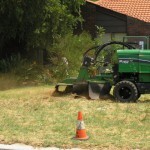 An additional charge that involves digging out and removing the stump with a Bobcat. 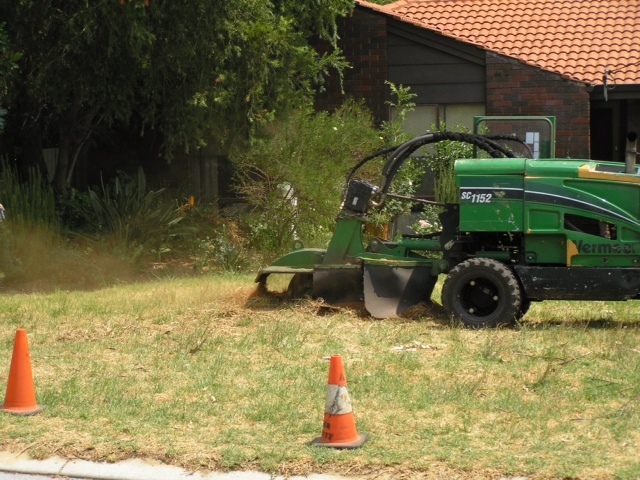 We make sure we carry out the Perth tree stump grinding process in the safest possible manner and with the least chances of damage. Call us today — we’ll turn your landscape from a “graveyard” into a picnic-worthy paradise.